The leading worldwide developer, publisher and distributor of mobile games, Capcom Mobile has announced the availability of its all new Resident Evil mobile game, named as Resident Evil: Degeneration, which places players in the role of Leon Kennedy as he fights his way through an airport overrun with an army of undead, based on the upcoming DVD and Blu-ray High-Def CG-animated movie – Resident Evil: Degeneration. According to Capcom Mobile, players will take control of an arsenal of bone-shattering weapons to go up against infected dogs (evil ones! ), horrific tyrants and a horde of zombies in over 50 brand-new pulse-pounding missions. 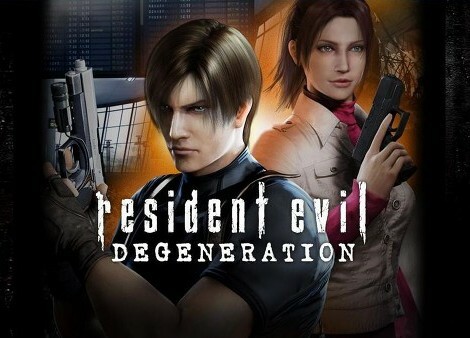 The new Resident Evil: Degeneration mobile game is expected to be available on most carriers in UK and North America later this year.